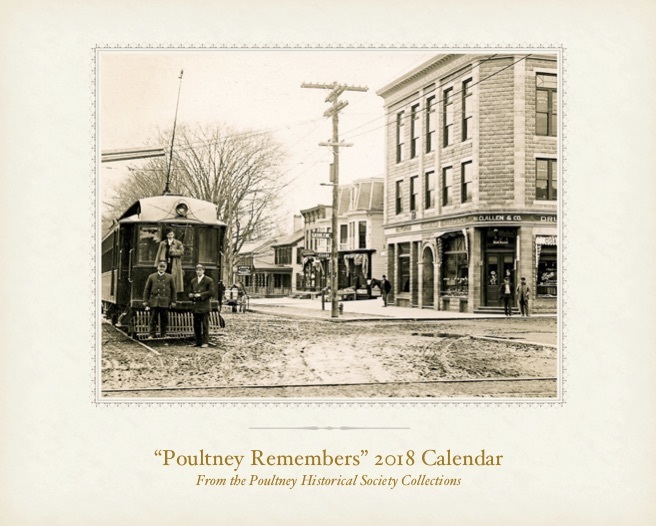 This year’s new 2018 “Poultney Remembers” Calendar is now available for purchase. 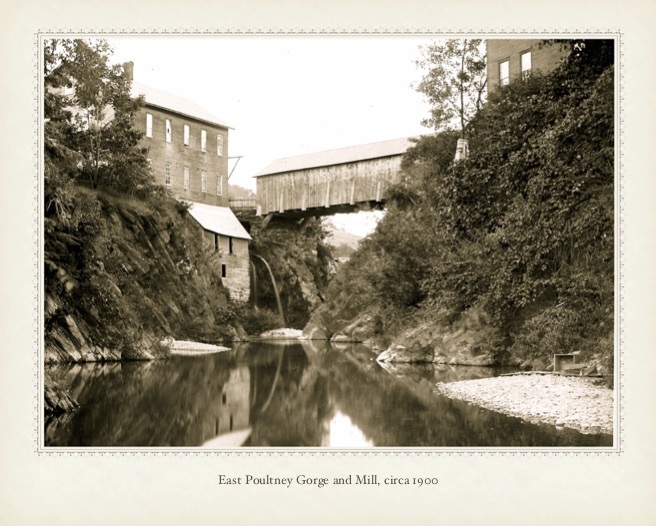 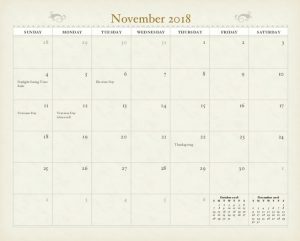 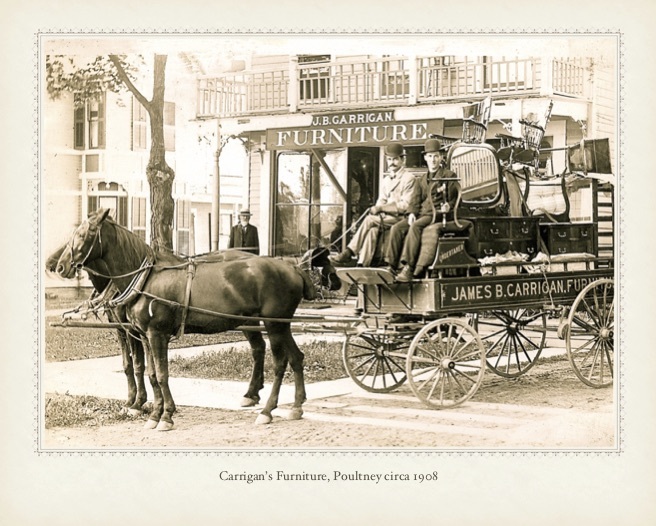 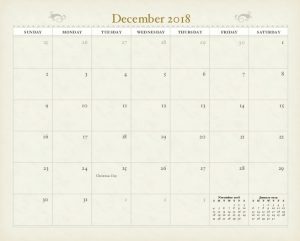 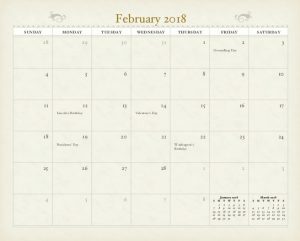 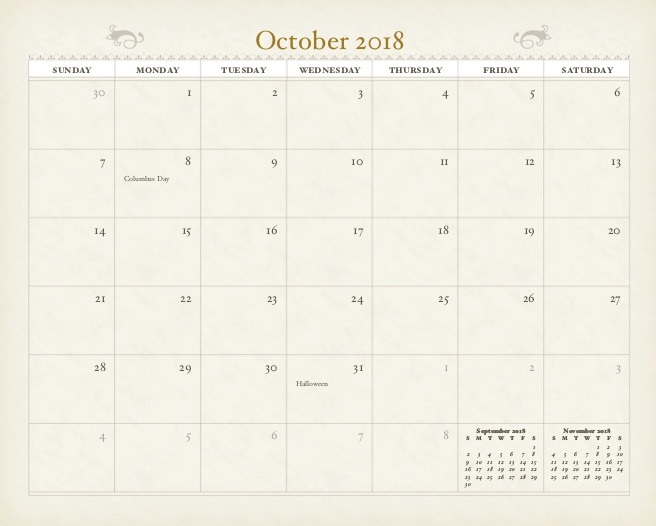 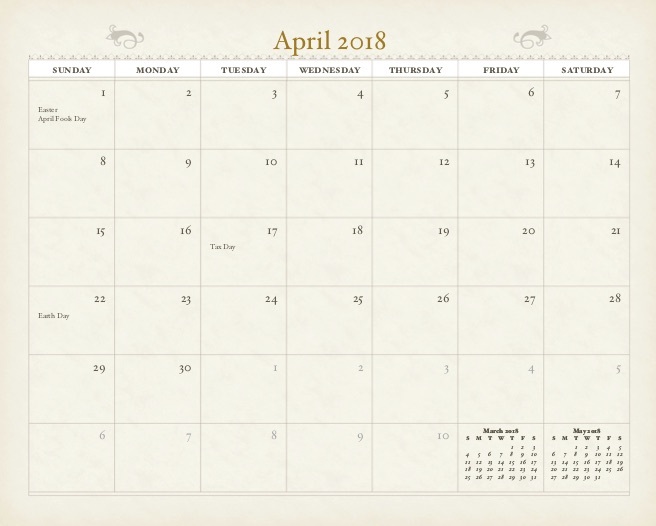 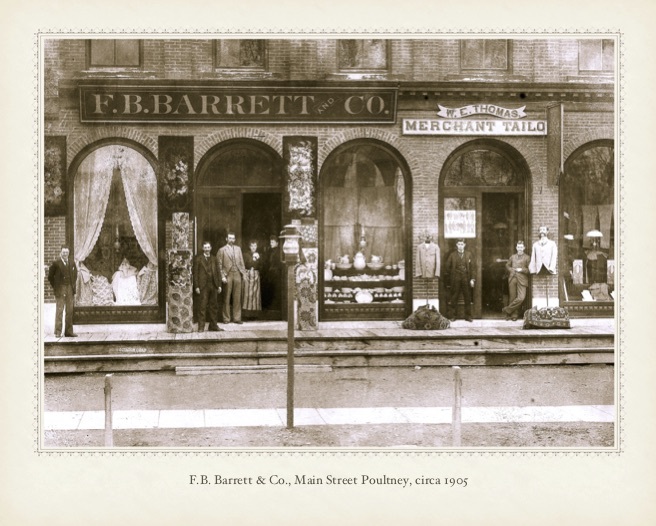 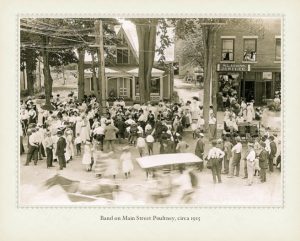 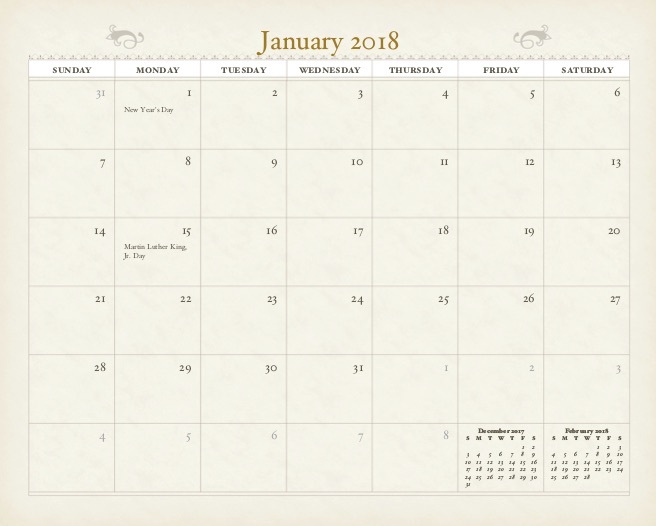 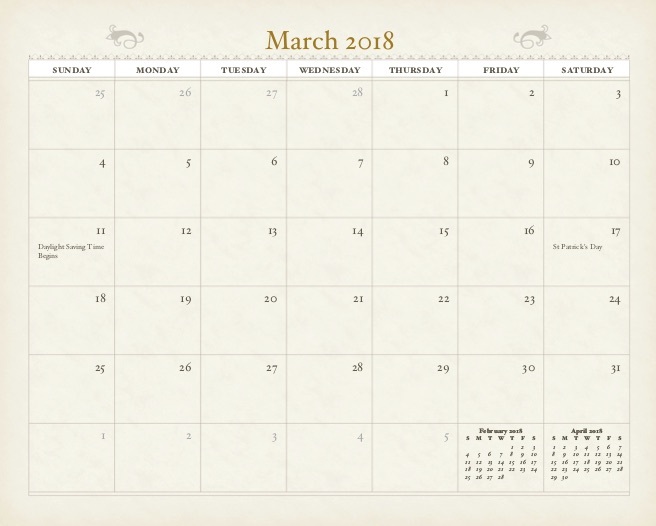 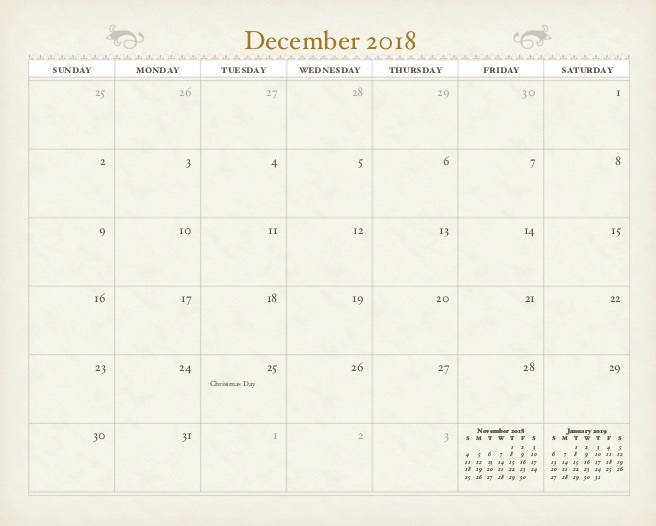 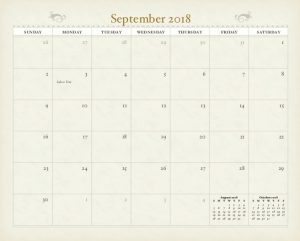 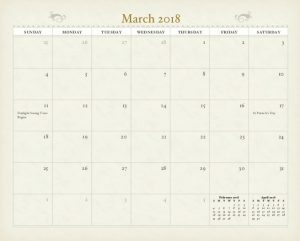 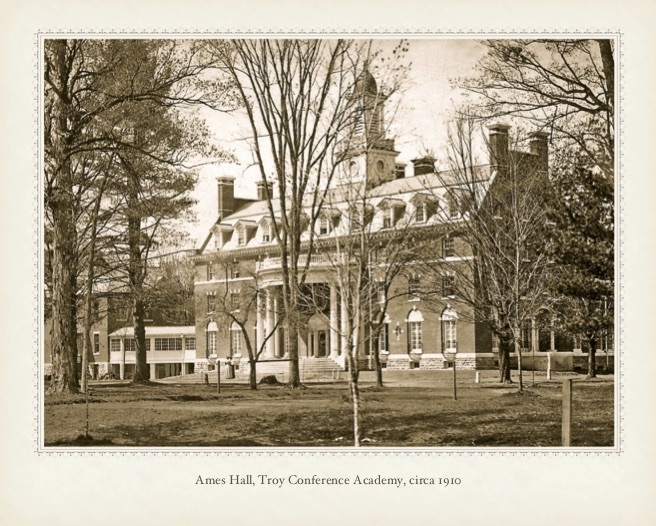 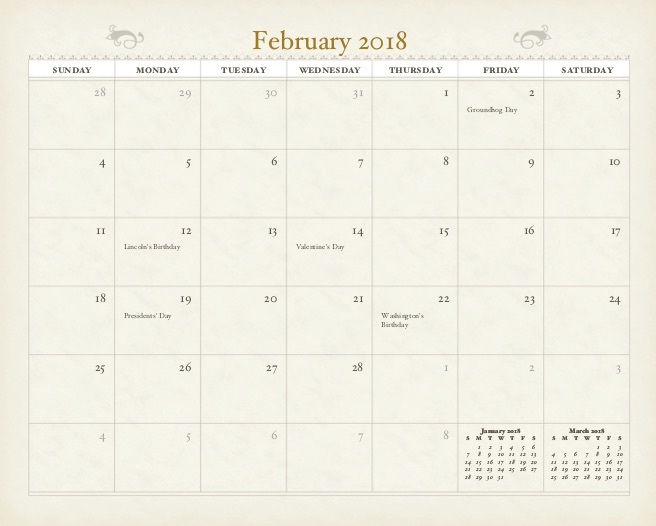 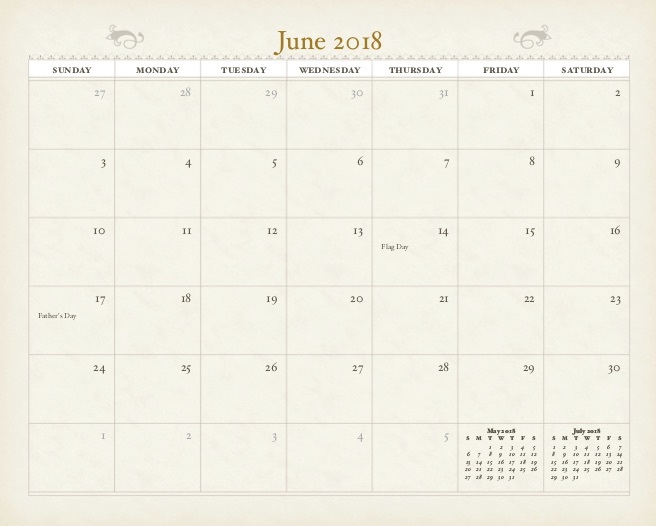 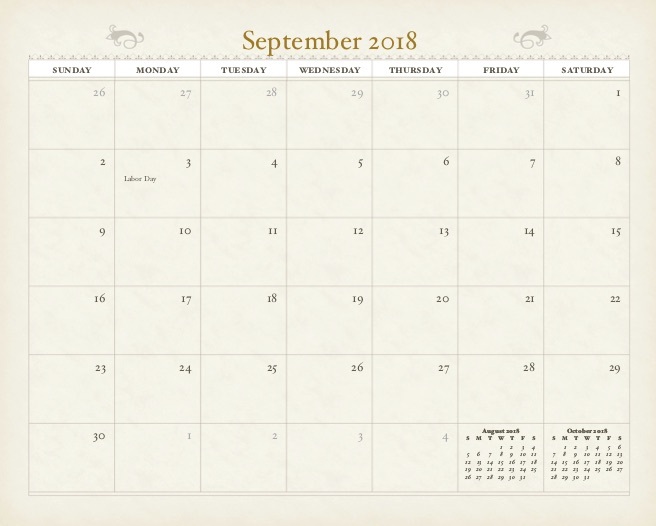 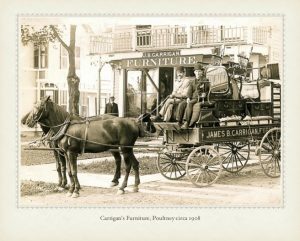 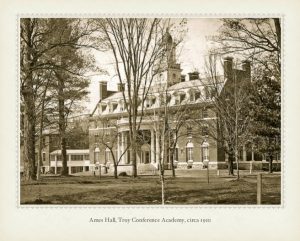 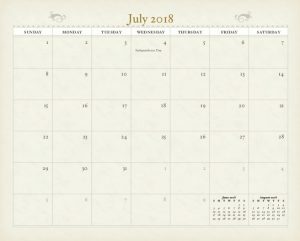 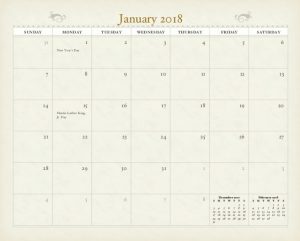 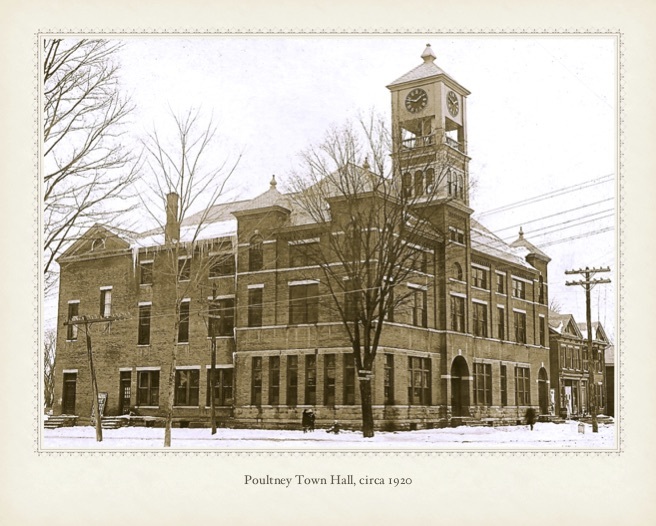 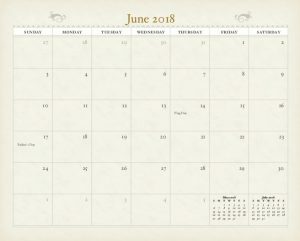 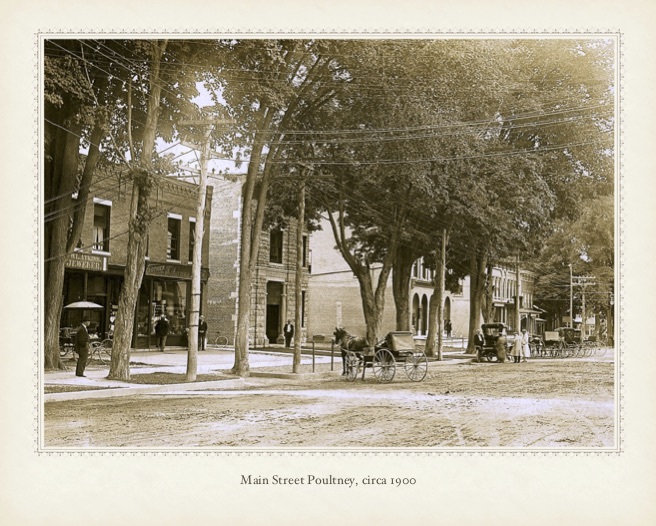 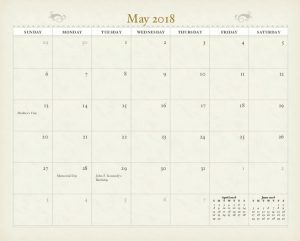 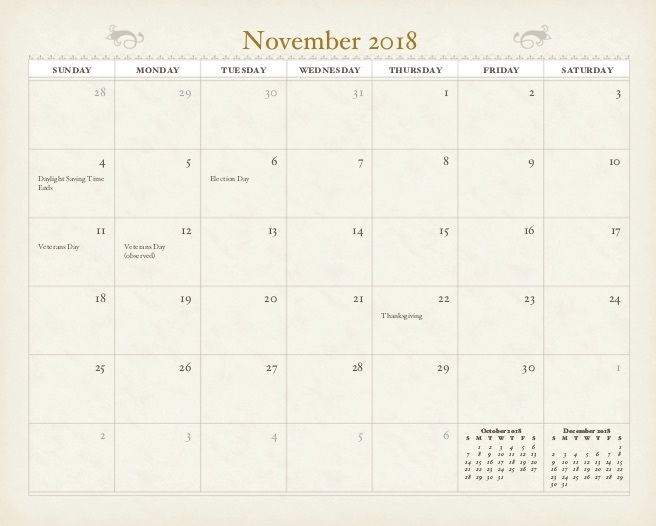 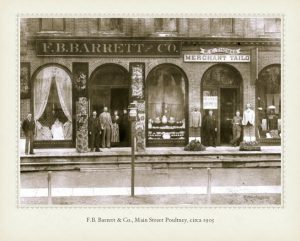 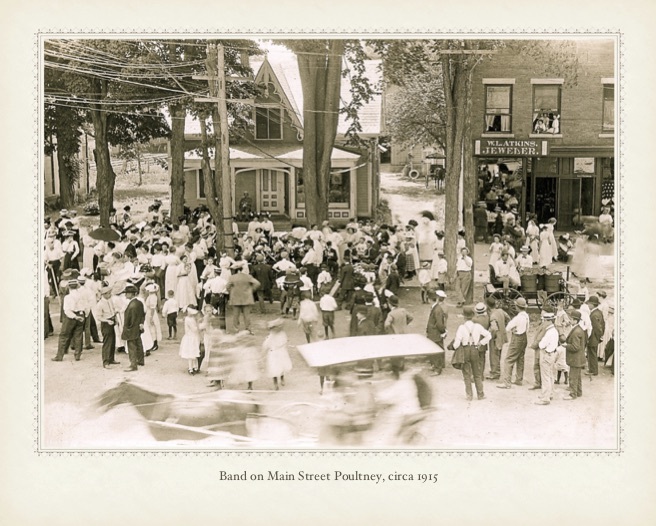 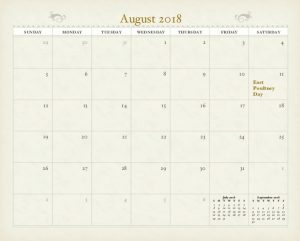 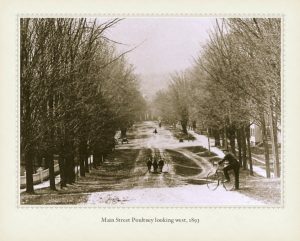 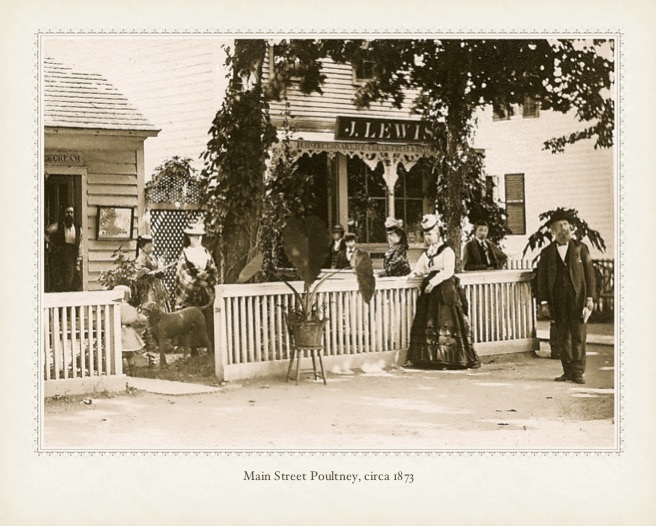 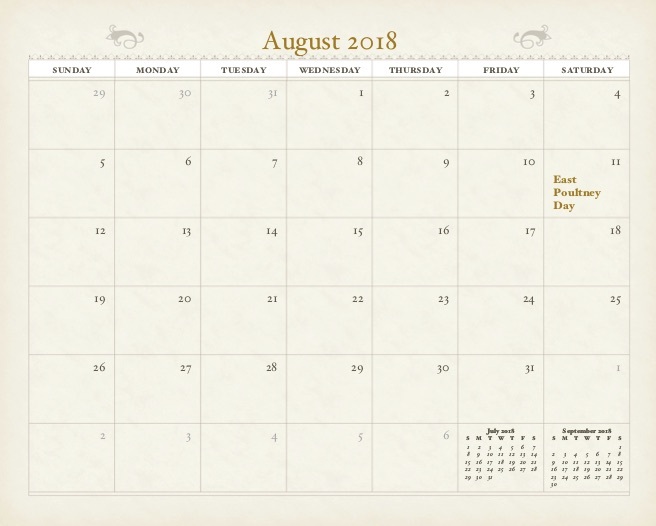 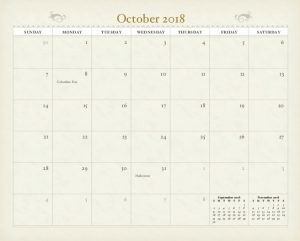 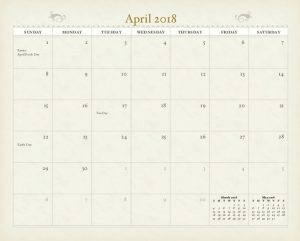 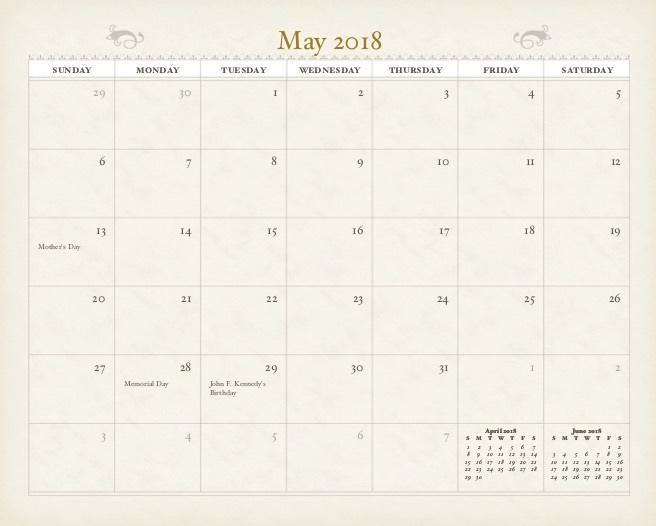 The calendar is made up of pictures from the Poultney Historical Society Collections and features photographs of East Poultney, Poultney, historic buildings, and beautiful scenery of the surrounding area. 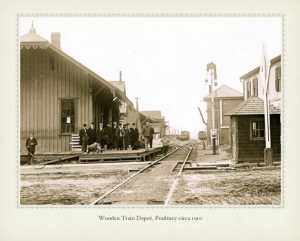 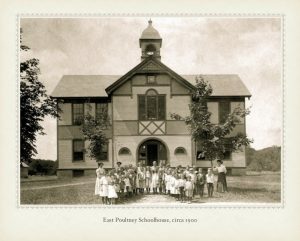 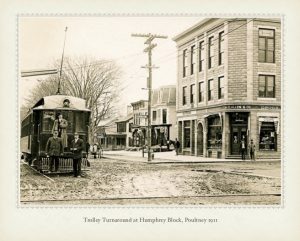 Take a look at the Wooden Train Depot one hundred years ago, see a class of students and their two teachers posing outside of the East Poultney Schoolhouse circa 1900, and go back in time further still with a West-facing view of Main Street in 1893.